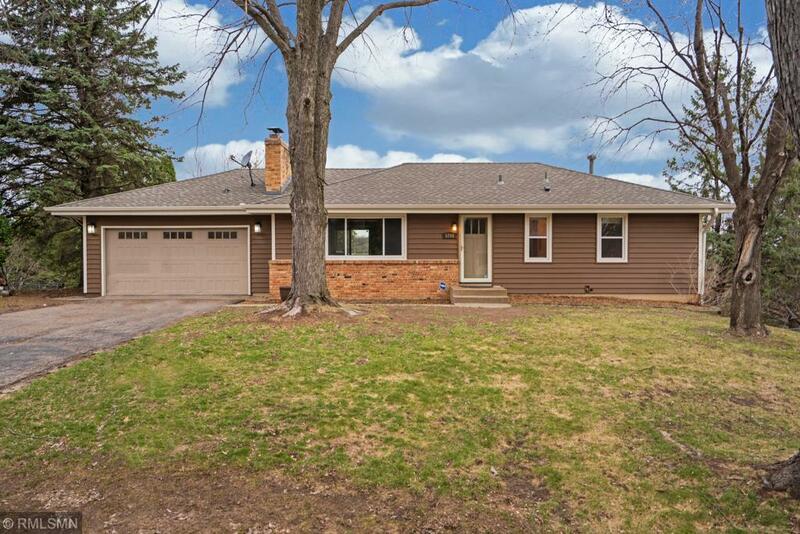 Come see this fantastic home in the heart of West Bloomington. Breathtaking views & an ultra-private backyard make this home a one of a kind. Close to shopping in Edina, and all the major highways to get into downtown or the airport. The Main floor boasts an open floor plan and features a newly remodeled kitchen & bath. Hardwood floors throughout that are hard to beat. Move in ready, make this one yours as it won't last long!